This week's episode was recorded on March 3rd, 2019! This week on IRCB, Mike, Nick, and Kara are joined by friend of the show, Scott McGovern. 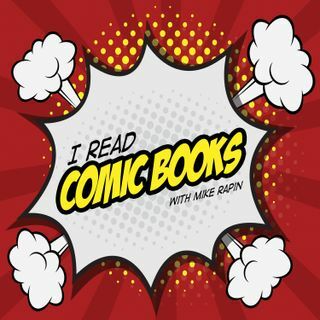 Scott has 20+ years of history working in the industry and is a font of knowledge when it comes to comic book distribution and the meta-level of working at a comic book shop.